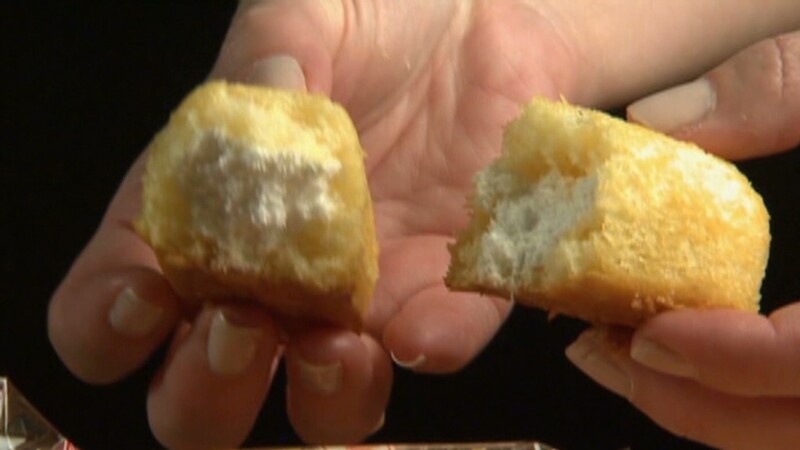 Management at Hostess Brands and leaders of the Bakery Workers union may agree on only one thing heading into mediation Tuesday -- neither expected to be there. The results of the mediation, scheduled for 1 p.m. Tuesday., will determine if the company and its 18,500 jobs can be saved. If not, Tuesday's session will prove to be only a slight detour on the way to liquidation for the maker of such iconic products as Twinkies, Wonder Bread and Drake's snacks. The mediation session was essentially ordered by U.S. Bankruptcy Court Judge Robert Drain, who will also oversee the meeting. He said he wanted to try to do everything he could to try to find a deal before he ruled on the company's motion to liquidate. "My desire to do this is prompted primarily by the possibility of the loss of 18,000 jobs," he said during the hearing Monday afternoon. 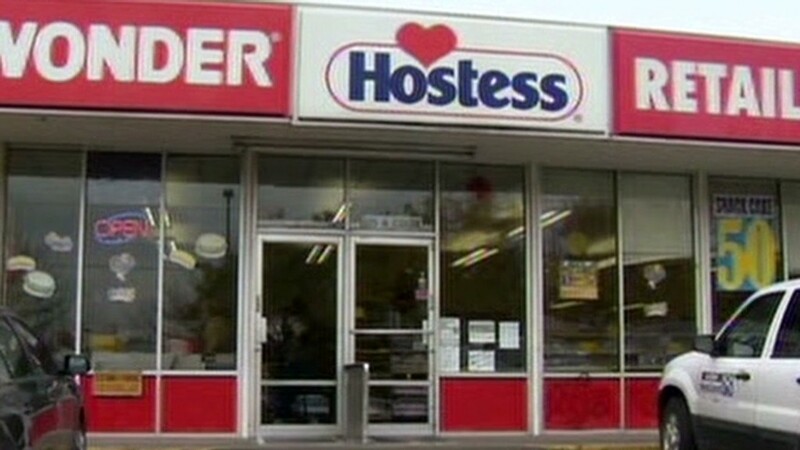 Hostess is on the brink of closing after years of losses and a strike started on Nov. 9 by the Bakery Workers, which represents 5,000 workers at the company. The union insists that membership voted 90% against the concessions imposed on them by the company as part of its bankruptcy, concessions other workers agreed to accept. The Bakery Workers union held the votes on the concessions during public meetings at union halls. But the Teamsters union let its 6,700 members vote using a secret ballot, and members voted 53% to accept the concessions. Last week, as the company threatened liquidation, the Teamsters asked that the Bakery Workers hold a secret ballot vote on the concessions, in the hopes that the bakers might be more willing to accept management's terms in private to avoid a shutdown. "We are hopeful that the bakers' union and the management team can find common ground during this mediation and avert liquidation," said Teamsters General Secretary-Treasurer Ken Hall. "It is in the best interest of all parties involved that we remember what is at stake -- the future of 18,500 workers and their families. This is not only about a brand or a product, it is also about real people that just want to work hard every day to provide for their families." If the company goes into liquidation, its brands and recipes will be sold off to raise funds to pay its creditors. On Monday, private equity firm Sun Capital Partners told Fortune that it wants to buy Hostess as a going concern. It would reopen the shuttered factories, and keep the Hostess workers and their unions. But it's not clear Sun Capital's offer would top those of other bidders who would simply produce the product with the bidders' existing staff and facilities, leaving the Hostess workers out of luck. Company attorneys told Drain Monday that the strike had already cost it too much money to restart operations. Experts say it is extremely rare for a bankruptcy judge to refuse to sign off on a company's motion to liquidate. Heidi Sorvino, a bankruptcy attorney at Hodgson Russ in New York, said companies typically have close to an absolute right to liquidate. And Drain is set to rule on the company's liquidation motion Wednesday morning if there isn't progress made in mediation Tuesday afternoon. Labor experts say that saving the company will be a long shot. "I would not be overly hopeful," said Ann Hodges, a labor law professor at the University of Richmond. "There was a real lack of trust by both parties. The company is ready to go to liquidation. The union is willing to push the company into liquidation. Why would there be anything different now?" But some of the employees said Tuesday they are hoping for an 11th hour reprieve. "I'm glad the judge kind of told them to try to work things out," said Alex Dolah, a Bronx, NY driver with seven years at the company. "I really don't want to get my hopes up. I have to look for a job, and think about what I'm going to do if they don't work it out. But inside of me, I've got my hopes up."